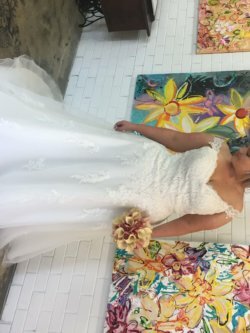 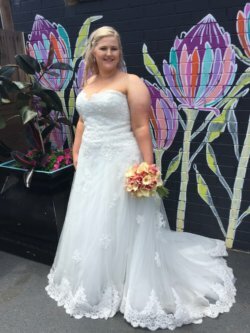 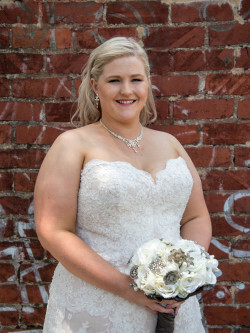 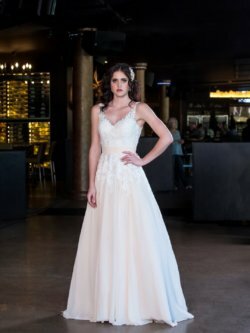 We cater for brides of all sizes and have a beautiful range of wedding dresses for plus size brides. 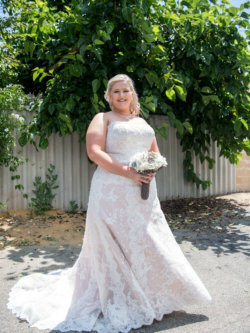 Our Curvaceous Wedding Gown Collection features a range of styles to flatter and compliment your figure. 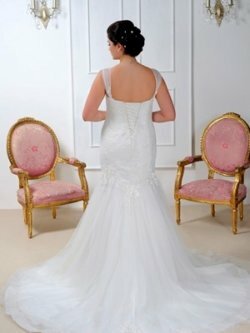 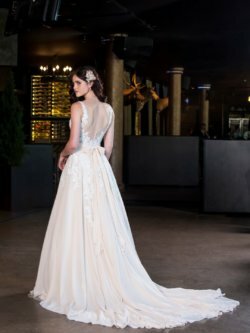 We love assisting brides find the wedding dress of their dreams.